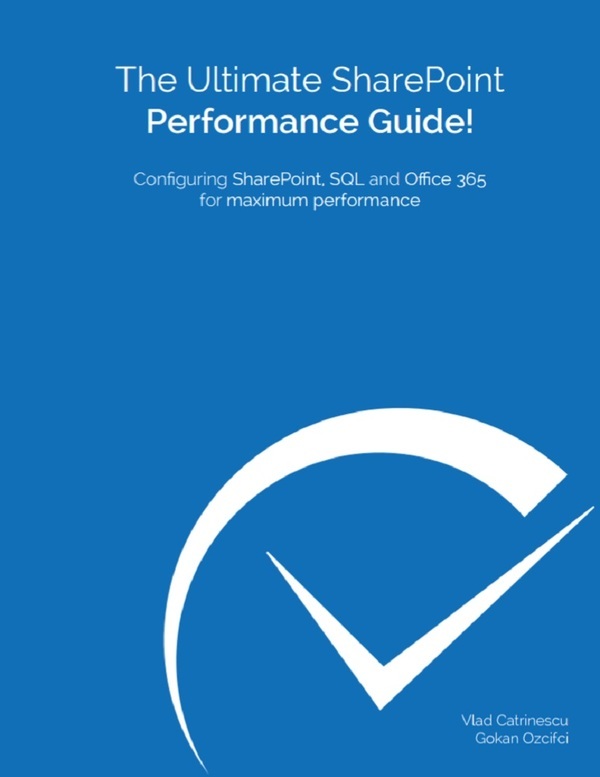 I am glad to announce the release of the first version of The ultimate SharePoint 2013 Certification Guide on my Blog! 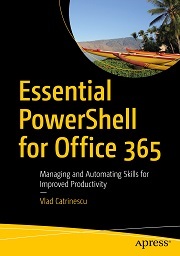 The Guide has been out since June 4th, however it was exclusive to SharePoint Community Members. This guide is aimed at anyone who is considering studying for SharePoint Certifications either to improve their knowledge or to validate existing knowledge about SharePoint. This guide covers both certification options for all roles on both the Business and Technical side. To achieve technical certifications Microsoft offers several exams and certification options. For the “Business side” (Business Analysts, PMs, architects, end-users, power-users) Microsoft currently only offer the MOS (Microsoft Office Specialist) certification path. However, we have also included a section in the guide that covers the Salem certifications. In this Guide, you will find graphical summaries of the exams you need to take in order to achieve your desired Certification as well as the Information, Costs, and Benefits of each one! As you have probably seen lately, I am releasing a lot of step by step guides to configure Service Applications in SharePoint 2013! 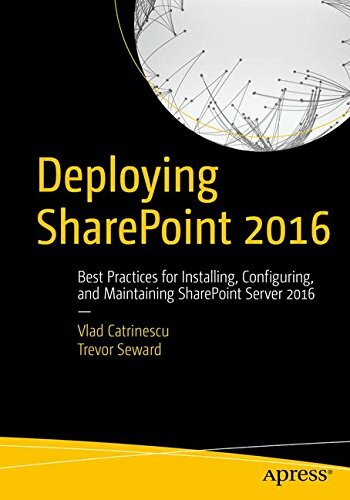 The final objective is to have all Step By Step guides for every Service Application in SharePoint 2013 and have a fully featured farm! 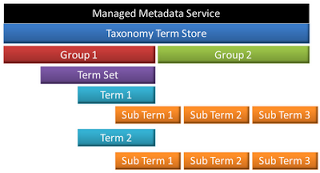 This guide is a step by step guide with Screenshots to create and configure a Managed Metadata Service Application in SharePoint 2013 as well as a Content Type Hub. It’s a really easy tutorial that should take maximum 30 minutes to complete! 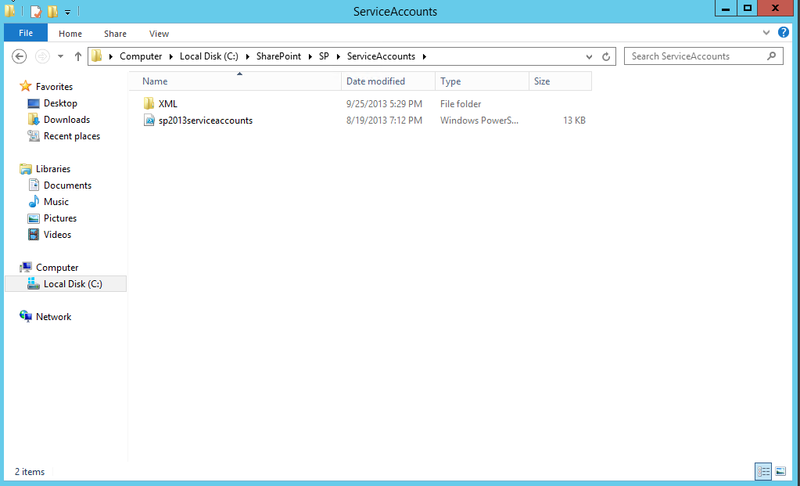 SharePoint 2013 Service Accounts Best Practices! If you have any ideas for other Guides or need help with something, leave it in the comments! It might help more people than you think. Several weeks ago I did a post about SharePoint 2013 Service accounts Best practices titled : SharePoint 2013 Service Accounts Best Practices! Is there a golden solution for all farms?. The post talked about how important Service Accounts were in the installation of SharePoint 2013 because if they are not set up correctly they can open big security holes in your organization or give you problems down the road. The article also suggested that you cannot have only one set of Service accounts for every scenario, since not all scenarios require the same security (ex: a development environment does not require same security as the production one). So, I suggested three sets of service accounts for different deployment scenarios of SharePoint 2013, however I got some feedback that my choices and the accounts weren’t explained in detail. This post will go over all the three sets of service accounts, explaining the difference between the sets and also what every account does! -Configure and manage the server farm. -Act as the application pool identity for the SharePoint Central Administration Web site. 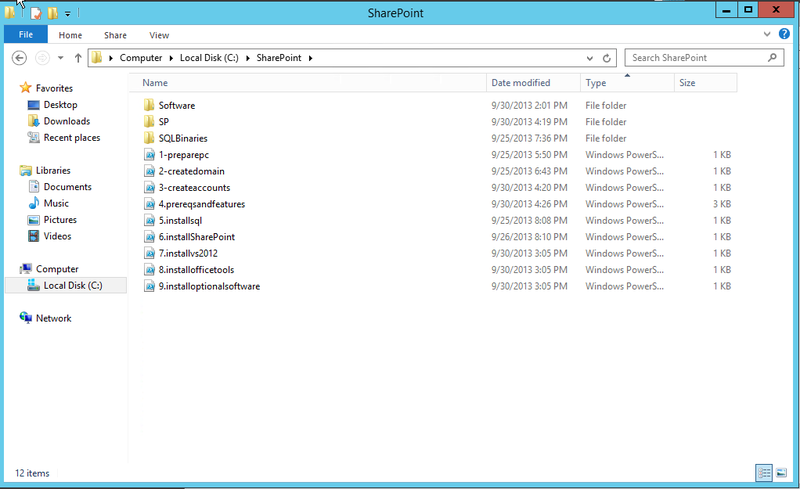 -Run the Microsoft SharePoint Foundation Workflow Timer Service. SP_Pool is a domain account used for application pool identity.. ex: When you create a Web Application, and you create a pool for it, you select this account! SP_Services is a domain account used for the Service Applications Pools. ex: When you create a Managed Metadata Service application and create a pool for it, you select this account! SP_Crawl is used within the Search Service Application to crawl content. 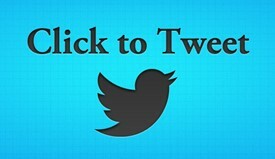 The Search Service Application will automatically grant this account read access on all Web Applications. 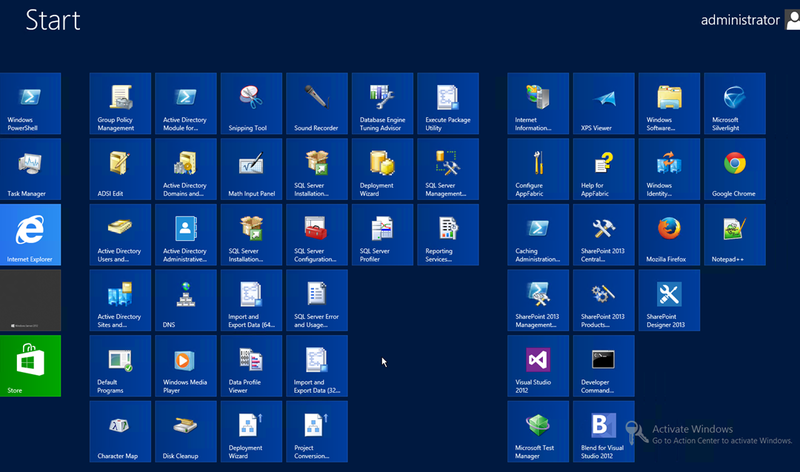 It will also run the SharePoint Windows Search Service. 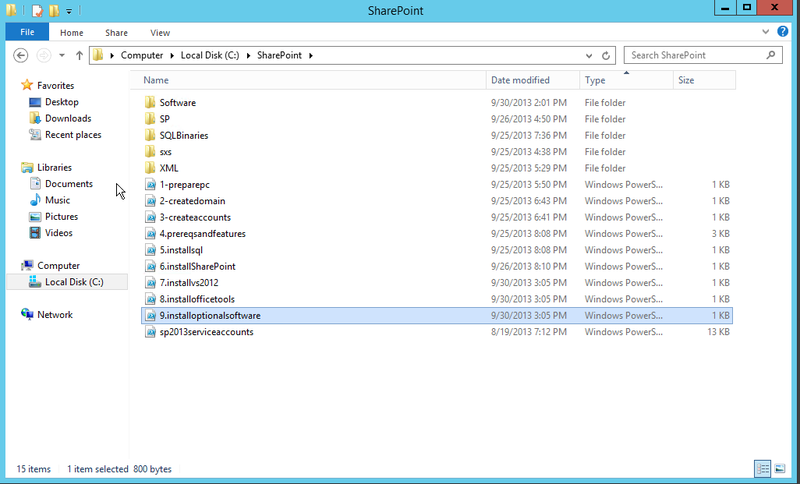 The Medium Security option is the Sweet Spot of a SharePoint installation. It uses slightly more accounts than the Low Security Option however it provides a huge security improvement. By giving less rights to each account you limit the possible damage in case an account gets hacked and also follow Microsoft’s recommendation of installing SharePoint 2013 with least-privilege administration. More details on the changes under every section! SQL_Admin: This will be your main SQL Administrator!. It needs Local Administrator rights in order to install the SQL server. SQL_Services: This account does not have any local rights, it is only used to run the SQL Agent and Database Engine windows services. SP_Farm is a domain account that the SharePoint Timer service and the web application for Central Administration use to access the SharePoint content database. This account does not need to be a local administrator. The SharePoint configuration wizard grants the proper minimal privilege in the back-end SQL Server database.The minimum SQL Server privilege configuration is membership in the roles securityadmin and dbcreator. SP_admin is a domain account you use to install and configure the farm. 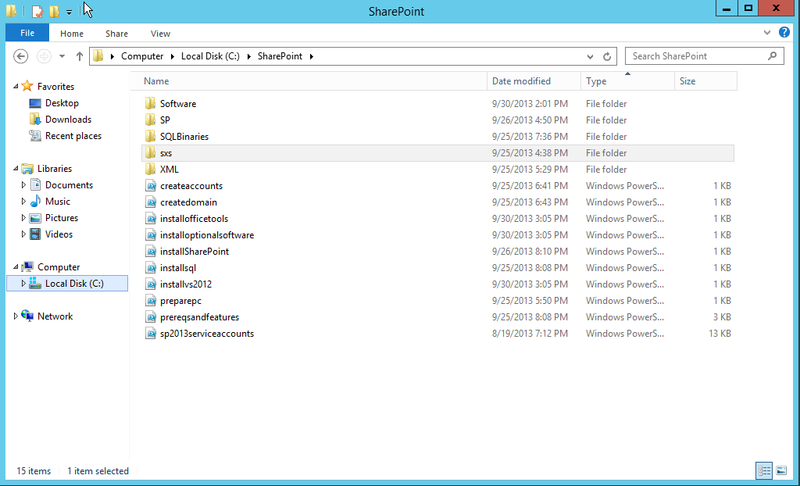 It is the account used to run the SharePoint Configuration Wizard for SharePoint 2013.The SPAdmin account is the only account that requires local Administrator rights. To configure the SPAdmin account in a minimum privilege scenario, it should be a member of the roles securityadmin and dbcreator on the SQL server. SP_Crawl is used within the Search Service Application to crawl content. 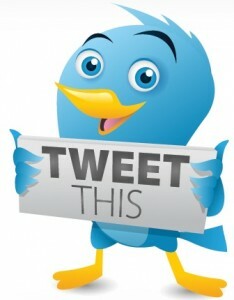 The Search Service Application will automatically grant this account read access on all Web Applications. 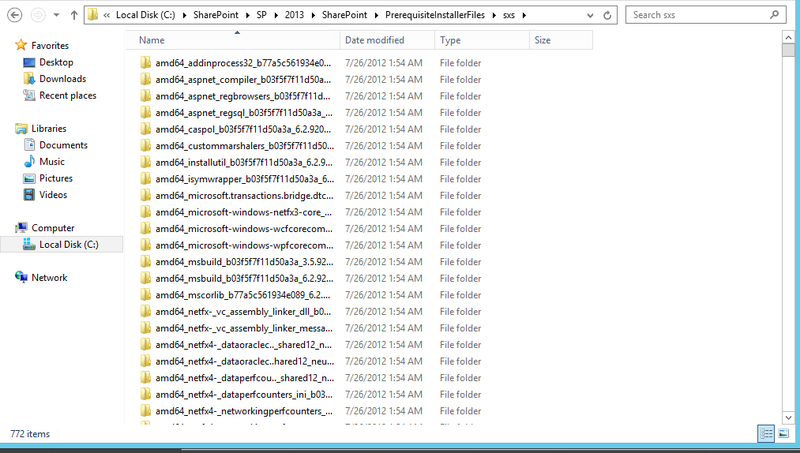 SP_Search Is used to run the SharePoint Windows Search Service. SP_UserProfiles is the account used for the User Profile Synchronization between your Service Application and your Active Directory. This account does not need any local rights, however you need to give it Replicate Directory Changes rights on the Active Directory in order to allow the synchronization. SQL_Engine: This account does not have any local rights, it is only used to run the Database Engine windows service. SP_MySitePool is a domain account used for the My Sites Web Application Pool Identity. It’s very similar to the SP_Pool, however it is only used for the My Sites Web Application. 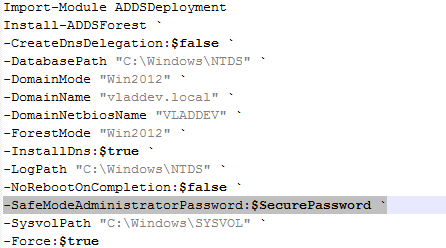 The SP_Farm account needs to be in the Local Administrators during, and only during the User Profile Provisioning! If you have any questions or comments please do not hesitate to post a comment, because your opinions will only make this post better!